Our annual “favorite products of the year” for 2013 features 13 of the best of the best – with a couple of surprises. This is not a contest or an awards post. Just some of the products we really liked. After all, it’s hard to pick a favorite child! Happy New Year everyone! I hope you enjoy our list of favorites. They are all winners. Click on the names for our reviews, and by all means click on the Order or Purchase links within the reviews to purchase. These are all winners! So here, in alphabetical order, are our favorite 13 products from 2013. Read through to the end to see our Favorite Product of the Year! You wanna know what’s trending today? Well, here are the list of the top pheromone products. 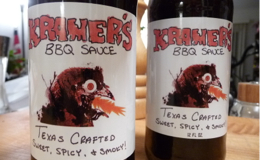 Amazingly delicious BBQ sauce. 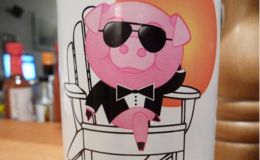 Really brought home a nice blend of NC style vinegar and red pepper simplicity with a tomato based BBQ sauce. Superb and a must try. Great on wings too! Savory. A good line-up of salsas that really set the bar high for flavors, heat levels, and quality. 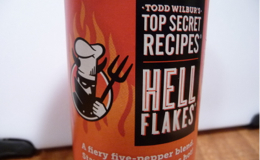 With 6 salsas available for purchase, we reviewed 2 of them in 2013 – Tease and Entice. Great. 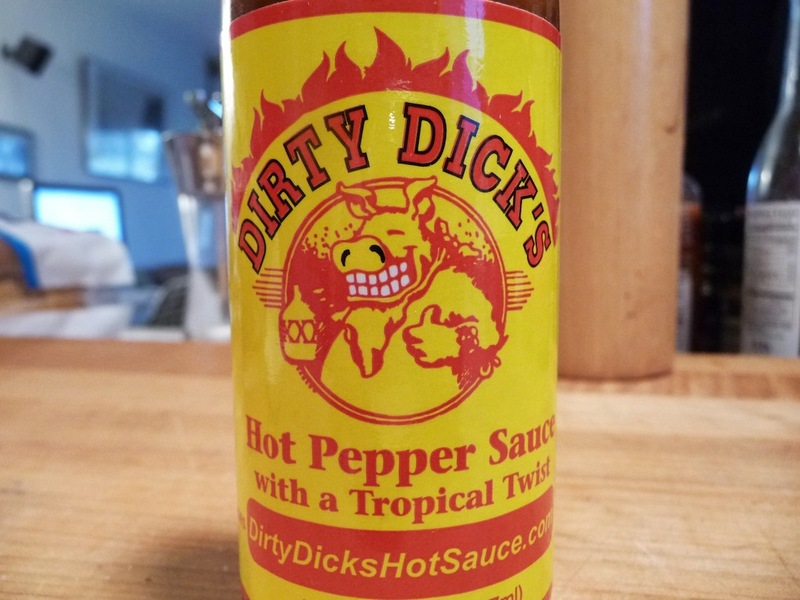 Dirty Dicks Hot Pepper Sauce is not like any other Caribbean style sauce we’ve ever had. Yet it brings on the heat, fruit, sweet and spice of the Islands. This stuff is different! 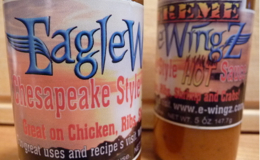 Classic Buffalo style wing sauce with a hint of Chesapeake Seasoning. Local guys make good! Think Old Bay Seasoning® meets Buffalo style wings. Winner. “…within 2 bites we were blown away. 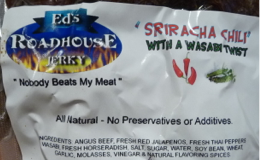 After 4 bites, we were ready to just eat the whole package.” Probably the single best jerky we’ve ever had! Two words – Awe some! 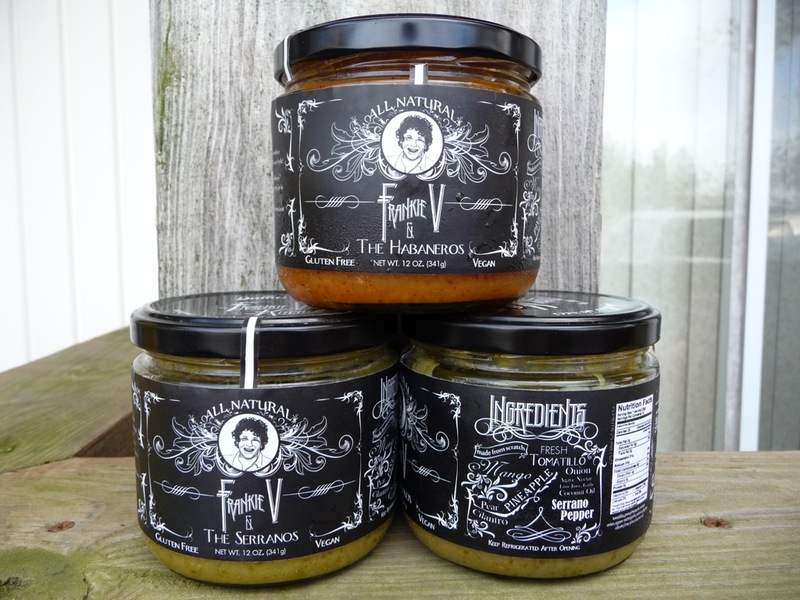 Also gets a nod from us for great texture and flavor with their Serrano and Habanero salsas. The short, fat jars are great for dipping. Superb! Now our go-to pepper flakes shaker for pizza and pasta. Fresh and fiery. Sweet, savory, and zesty! Delicious. Bonus! Still packed in a Beer Bottle with stopper. (You won’t need that stopper… it’s that good). Perfection. Here is surprise #1. We’ve not posted a review yet. 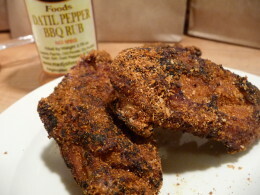 But we deep fried some wings, and then tossed them in the Datil Pepper BBQ Rub and found the overall taste and visual appeal just spectacular. 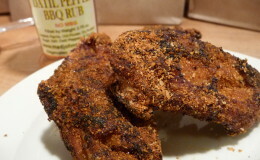 We’re big fans of the Datil pepper anyway, and this rub was simply amazing! BBQ candy. (Will update here when the review is posted – this just may make our Week of Wings V in 2014). Visit http://madjohnsfood.com for details. 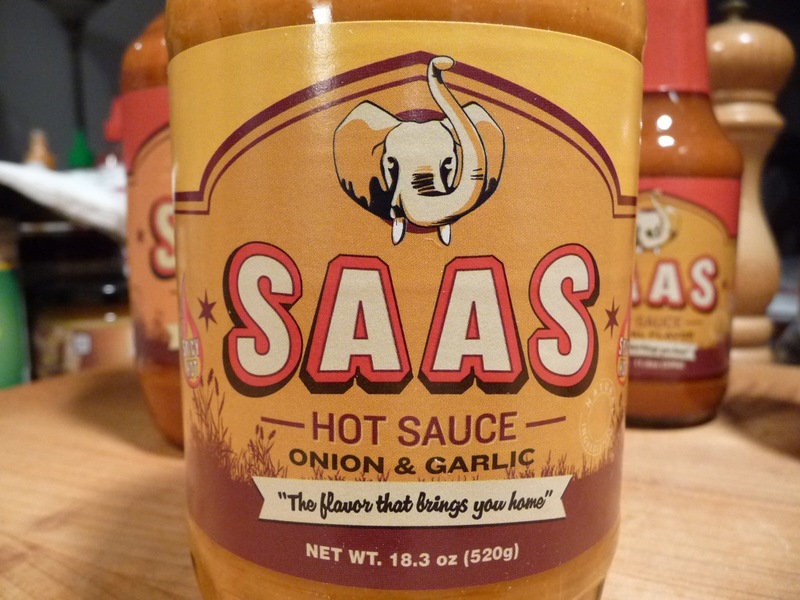 One of the most interesting hot sauces we had in 2013, SAAS Onion and Garlic is delicious. Unique. 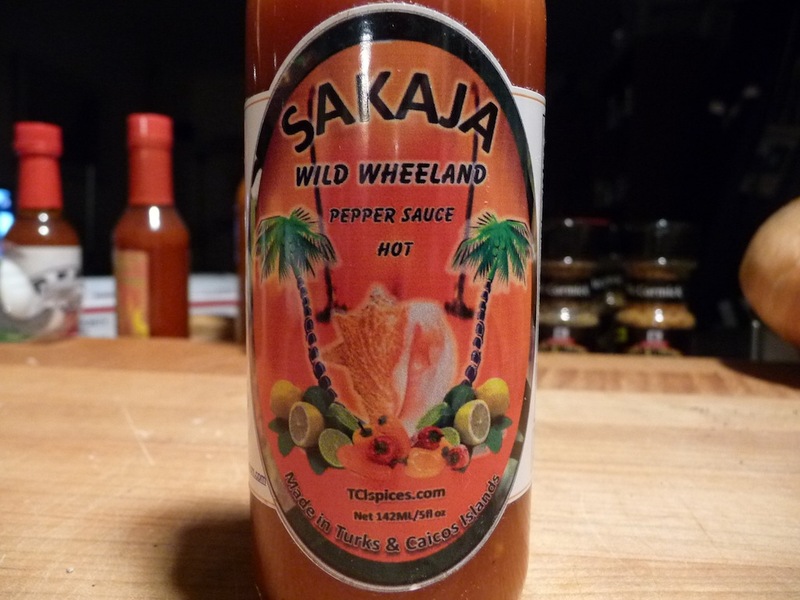 This sweet island style sauce is simply the best “island style” sauce we’ve had ever. Wonderful. 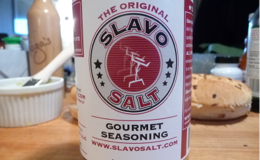 A nice blend of garlic, Kosher salt and pepper. Sounds simple, right? It is. And in its simplicity lies its flavor. Our new favorite steak seasoning by far! Gourmet. One of the few times our top rating of 5 stars was not enough. 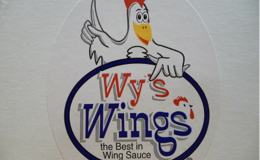 Asian Ambrosia wing sauce from Wy’s deserved a 6! Amazing! Surprise #2. It’s a tie! After a very scientific process (a lot of bickering), Marilyn and I could not agree on just one. I won’t say who picked which, but both are worthy to be named our Favorite Product of the Year for 2013. 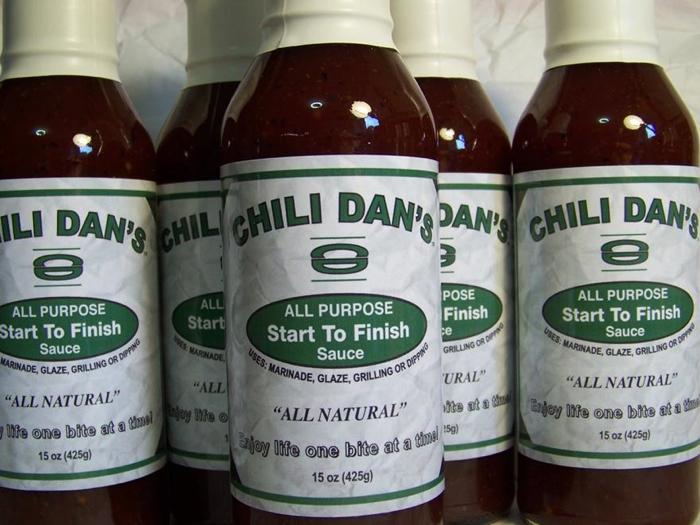 Peppery, spicy, sweet and simply a great all purpose sauce, Chili Dan’s was a winner on chicken and pork, and as a delicious sweet dipping sauce. Perfect when glazed onto some baby-back ribs. And deep fried wings tossed in Chili Dan’s were a huge favorite too. This is a sauce we plan to have on hand at all times. Extremely good. 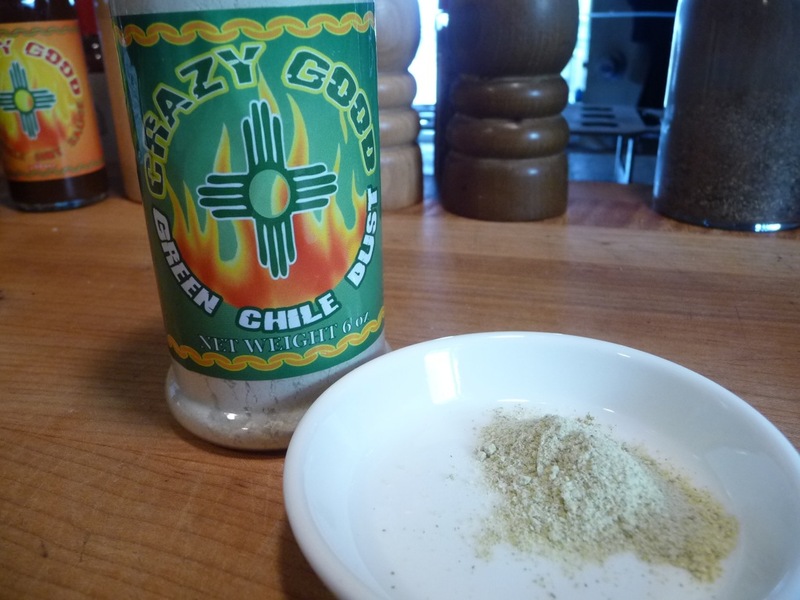 Crazy Good Green Chile Dust embodies the earthy New Mexican chile flavor that is so popular in the Southwest region of the US. This dust (or dried green chile powder) gave us some delicious chicken enchiladas, as well as a nice coating onto some corn tortilla shells for tacos. The quality of flavor and freshness just blew us away. Another “must have” spice on hand at all times. Mandatory. We hope you enjoyed this roundup of our 13 favorite products from 2013, as well as our overall favorites! Please leave a Comment below to tell us which product was YOUR favorite in 2013!